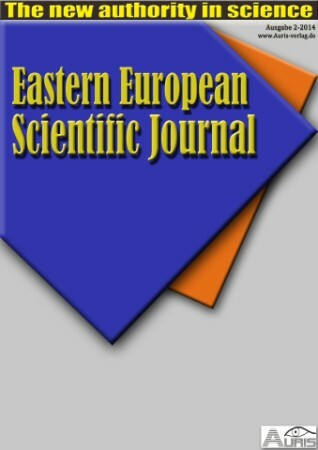 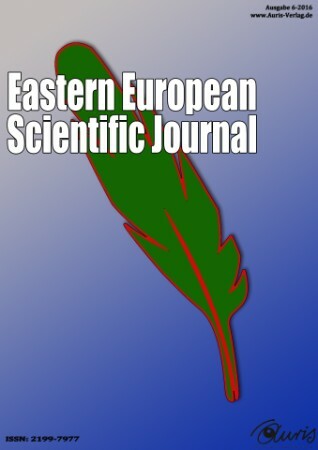 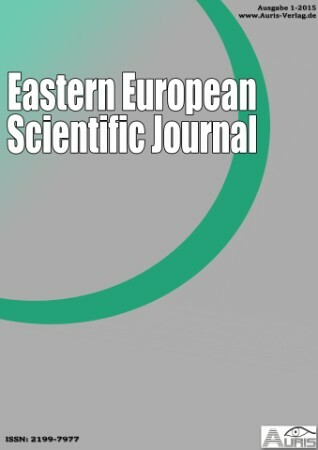 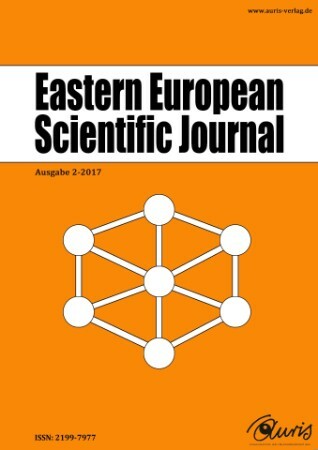 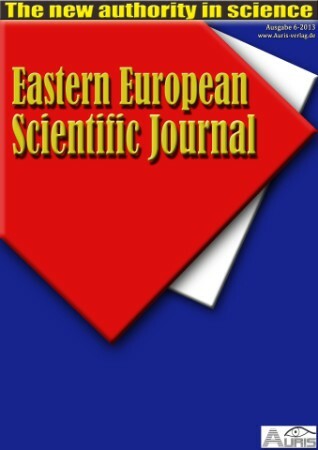 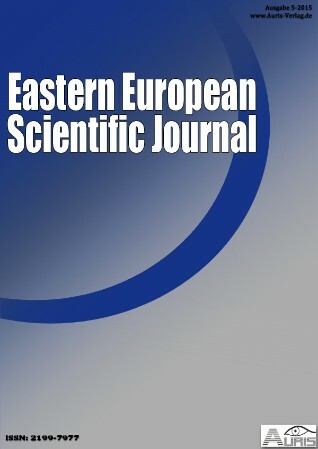 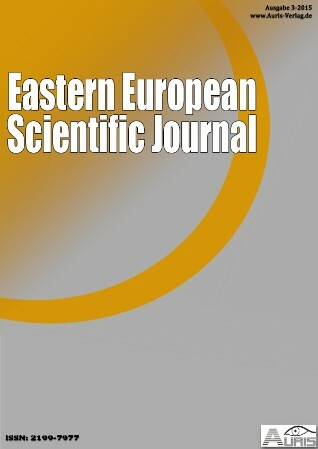 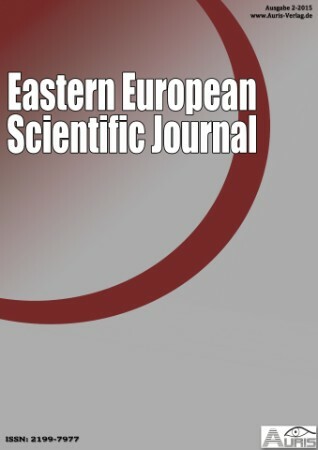 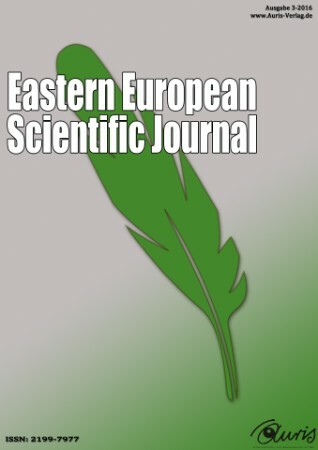 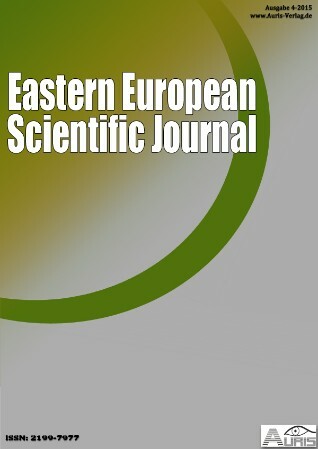 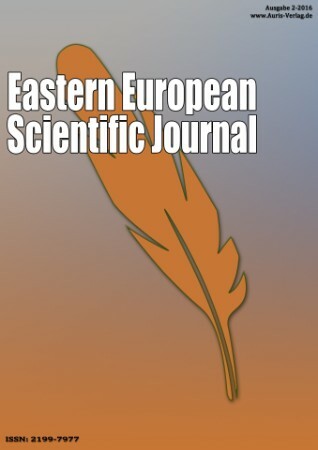 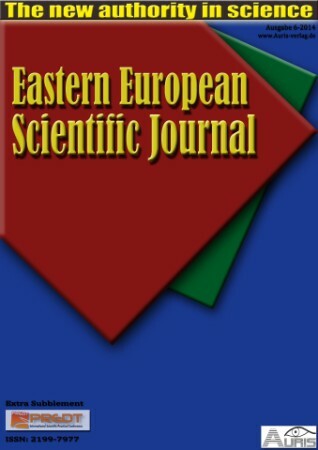 We are proud to present the Eastern European Scientific Journal the new authority in science. We have several authors of different countries in Eastern Europe which will present to you their magnificent knowledge. In our Journal you can find articles of many different languages (English, Russian and German). 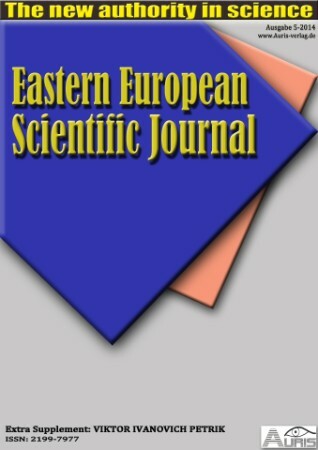 We changed our Journalsystem to the OJS (Open Journal System) to better provide our Matadata online. 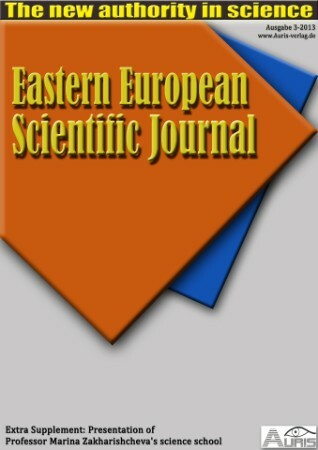 You can find the different articels of our courrent issue in the new Database. 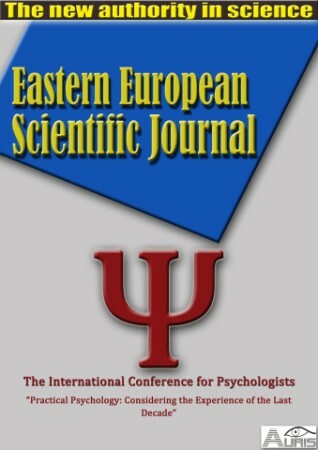 “Practical Psychology: Considering the Experience of the Last Decade"